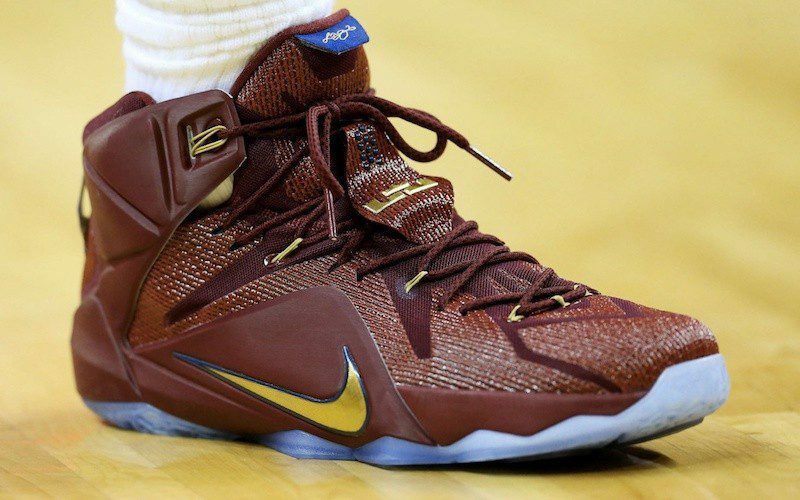 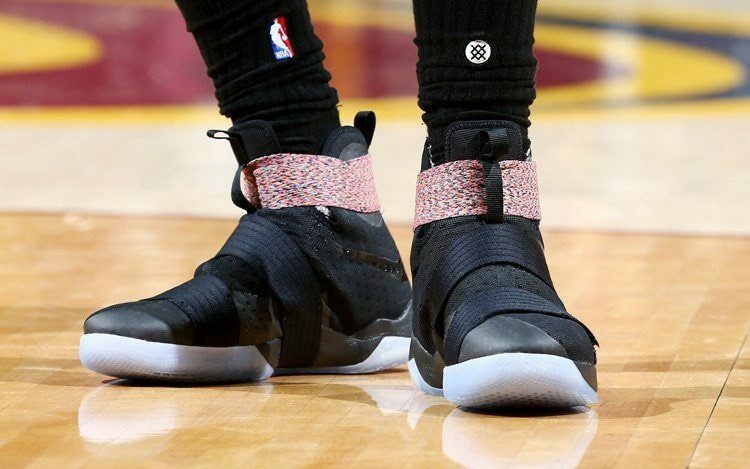 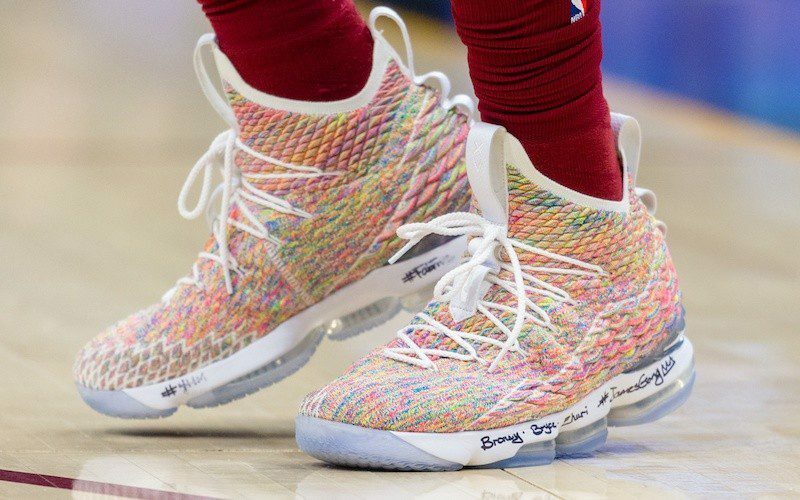 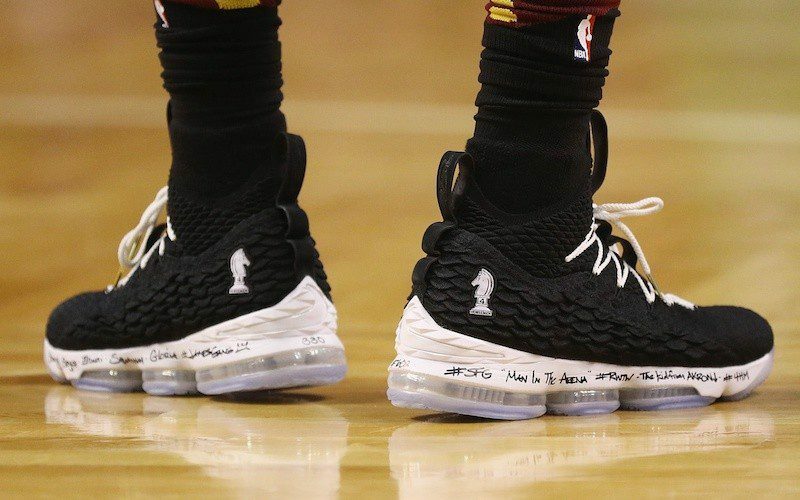 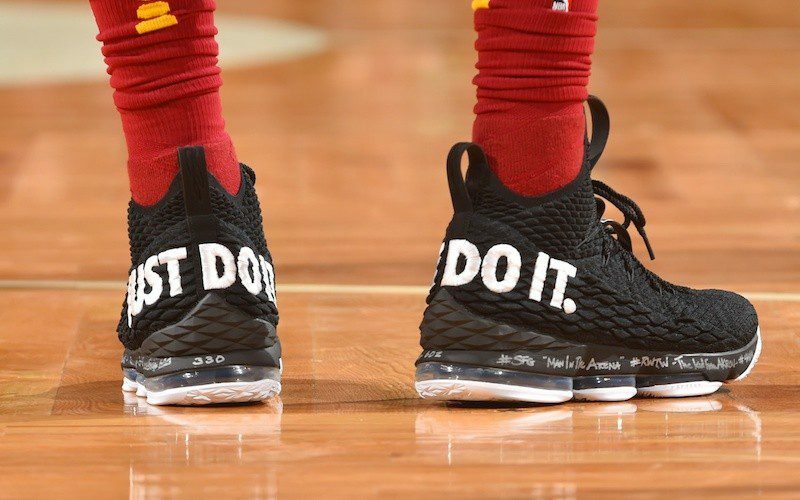 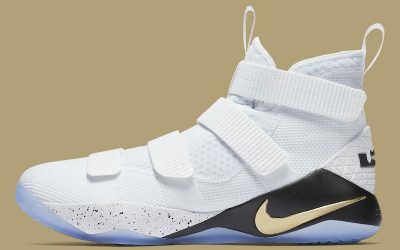 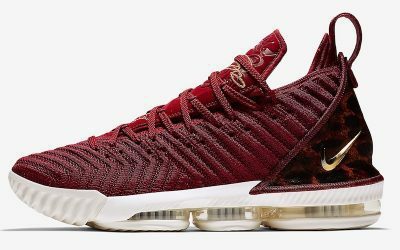 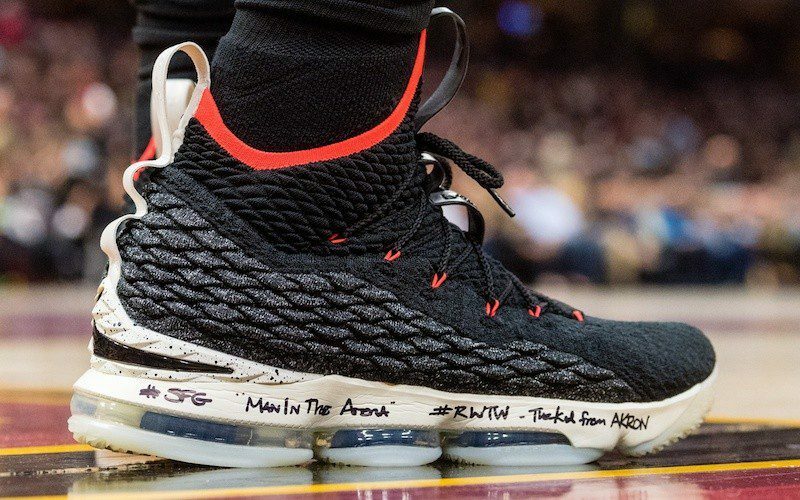 King James is an endorsement juggernaut, and his shoe deal with Nike is rumored to be worth more than a billion dollars. 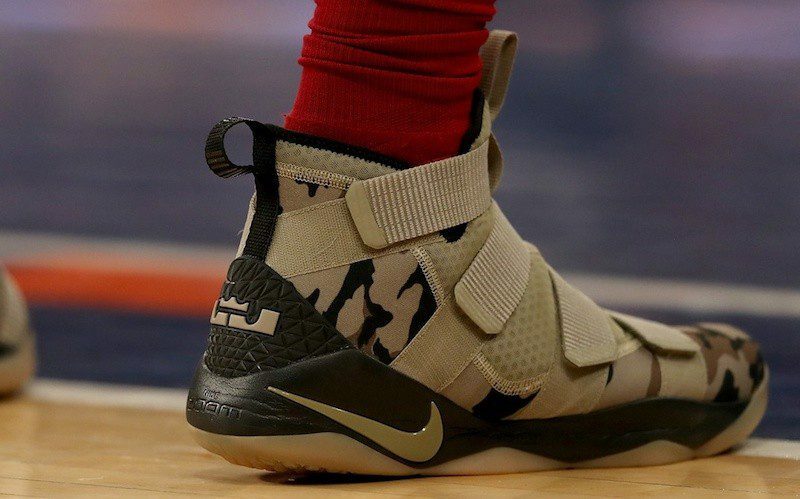 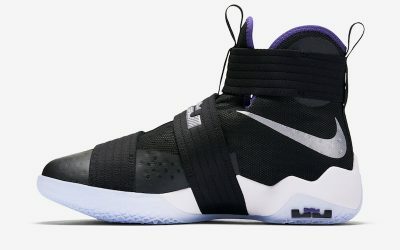 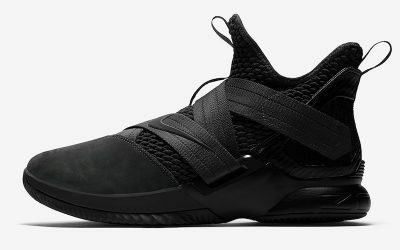 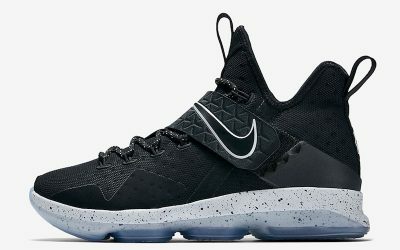 In addition to his main signature shoe with Nike, now on its 16th version, LeBron James also lends his name to Nike’s Zoom Soldier line. 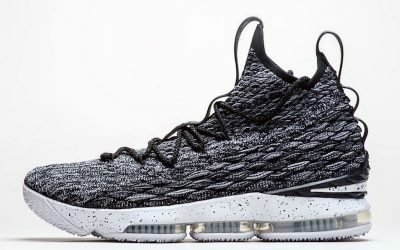 The history behind James’ deal with Nike suggests that it was not always a foregone conclusion that he would be Michael Jordan’s replacement. 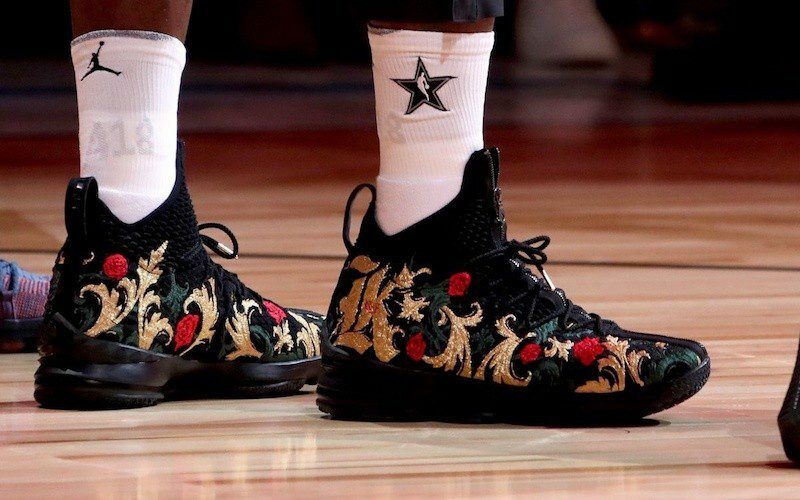 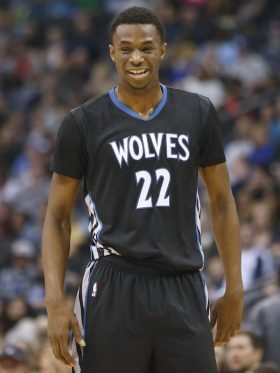 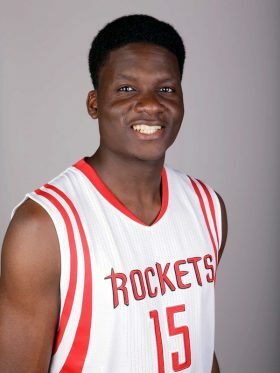 When James was still in high school, he was offered $10 million by Reebok and turned it down, before signing an $80 million deal with Nike shortly after. 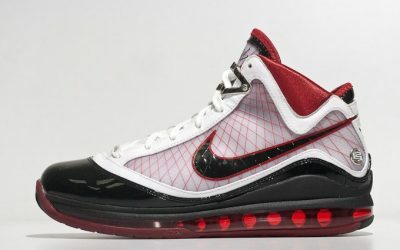 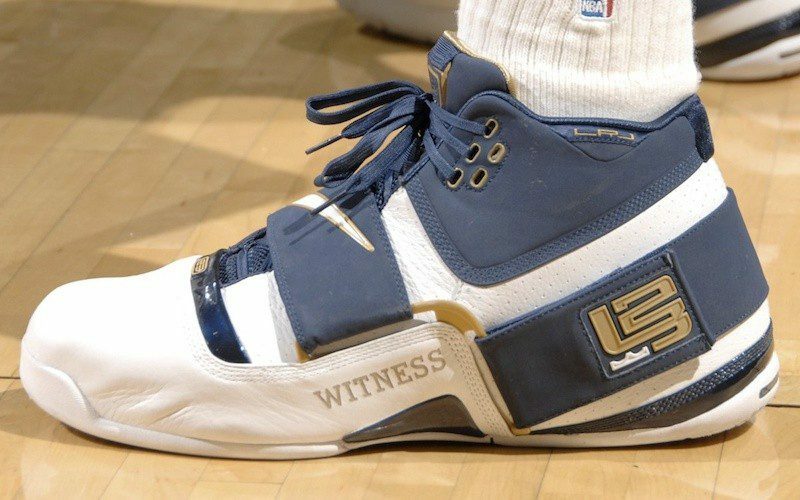 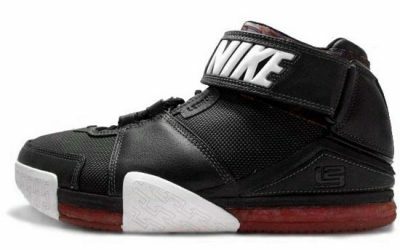 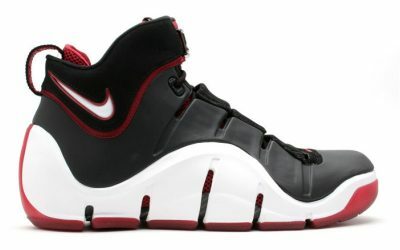 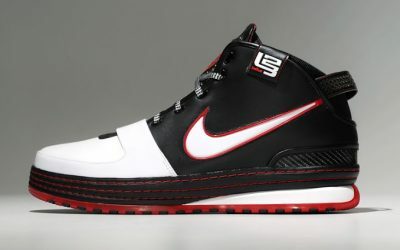 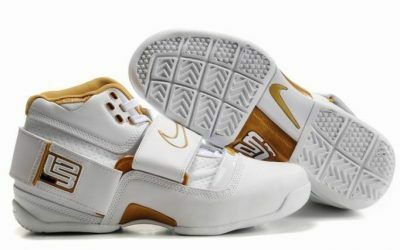 While LeBron got a monster shoe deal, his first shoe, the Nike Air Zoom Generation, was not named after him, even though its design was inspired by his favorite car at the time, the Hummber H2. 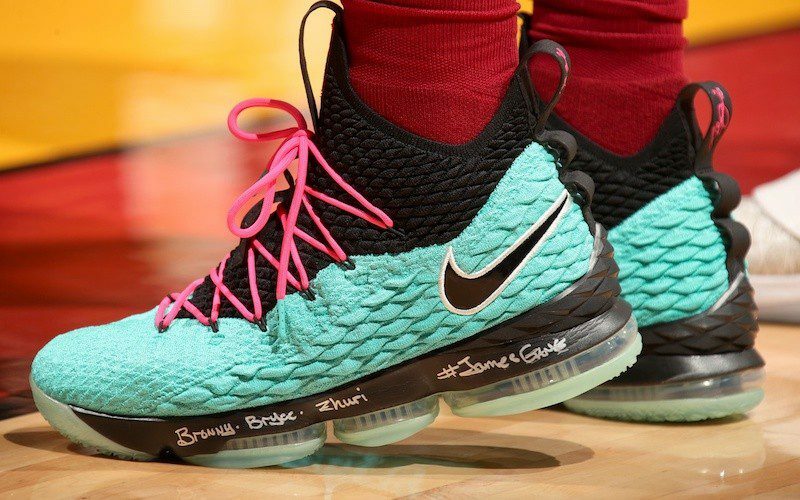 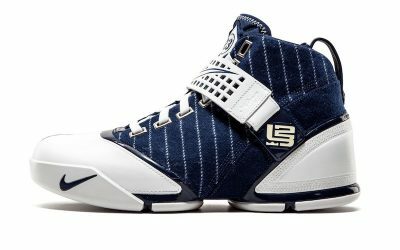 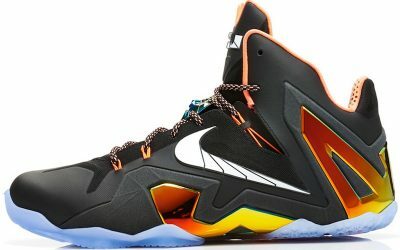 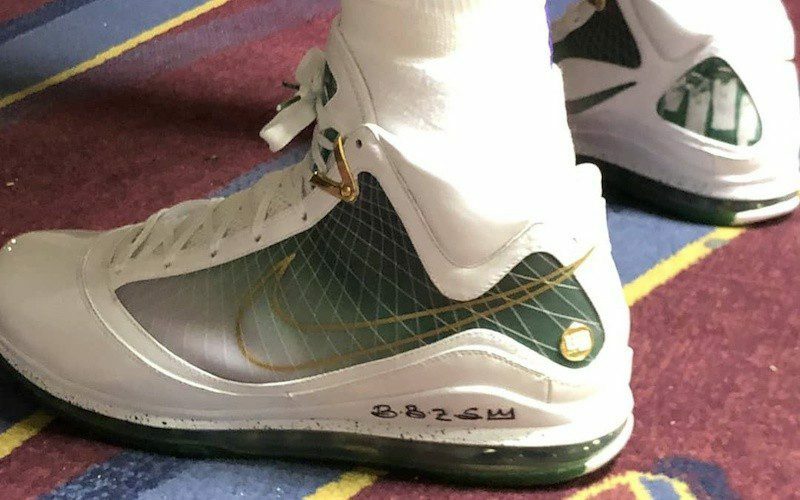 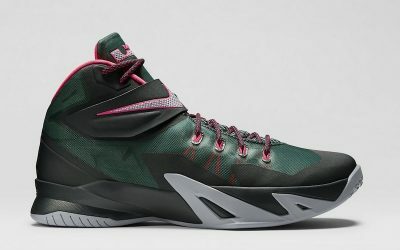 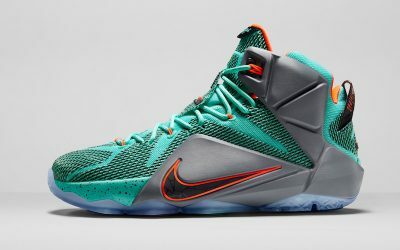 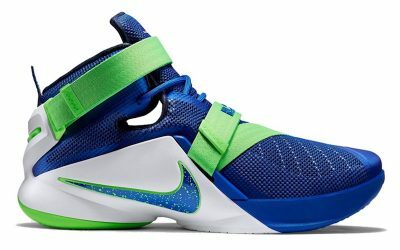 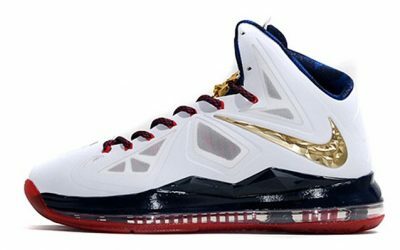 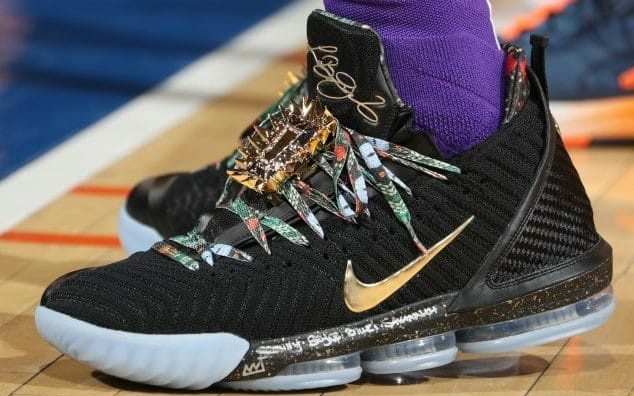 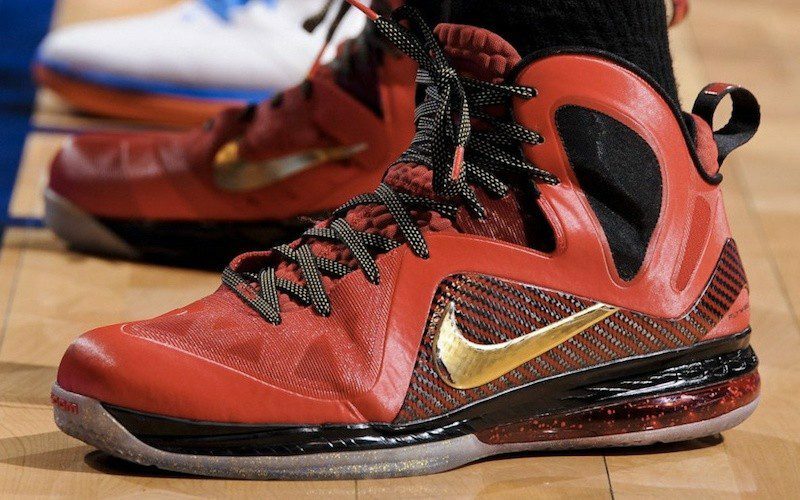 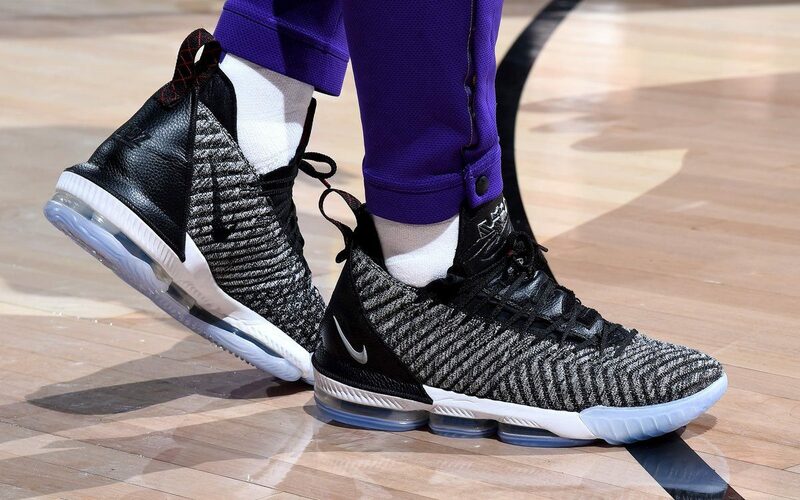 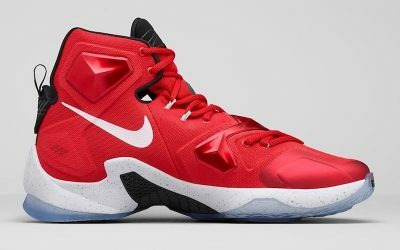 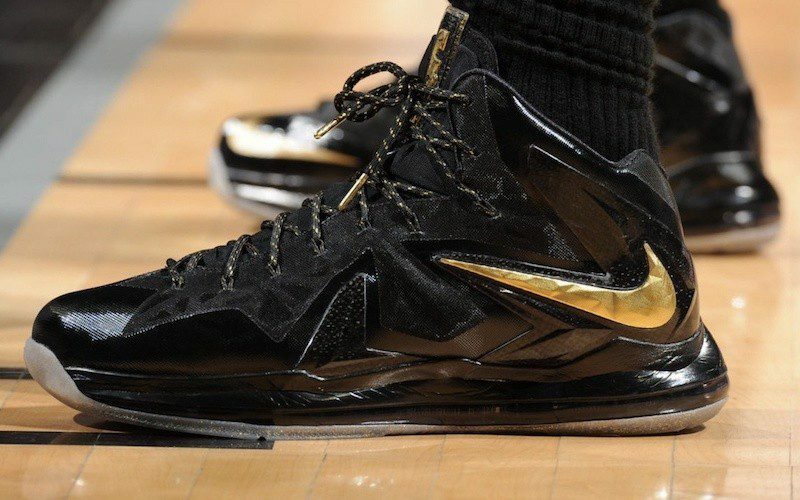 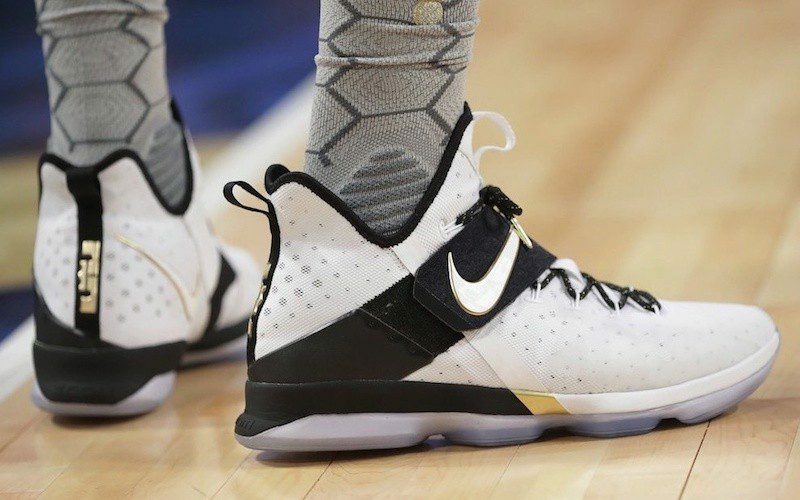 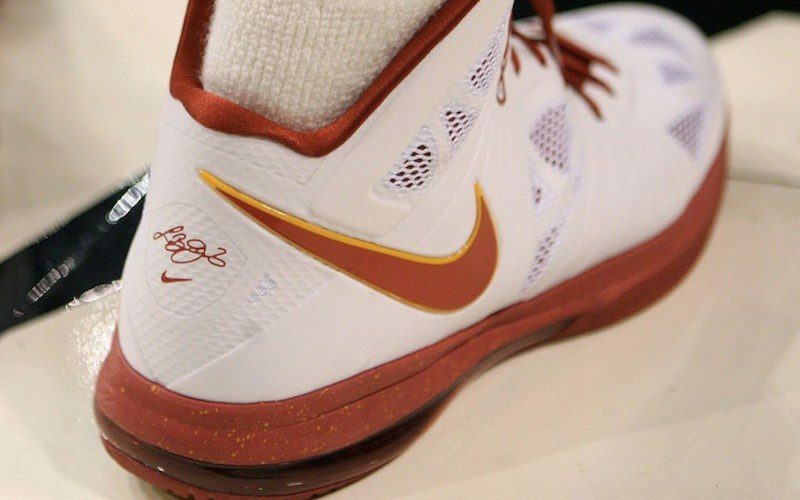 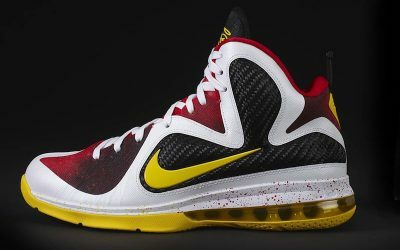 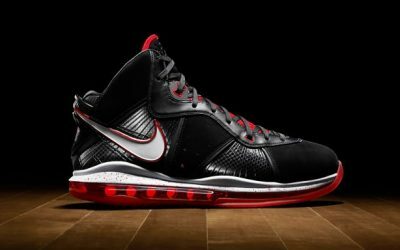 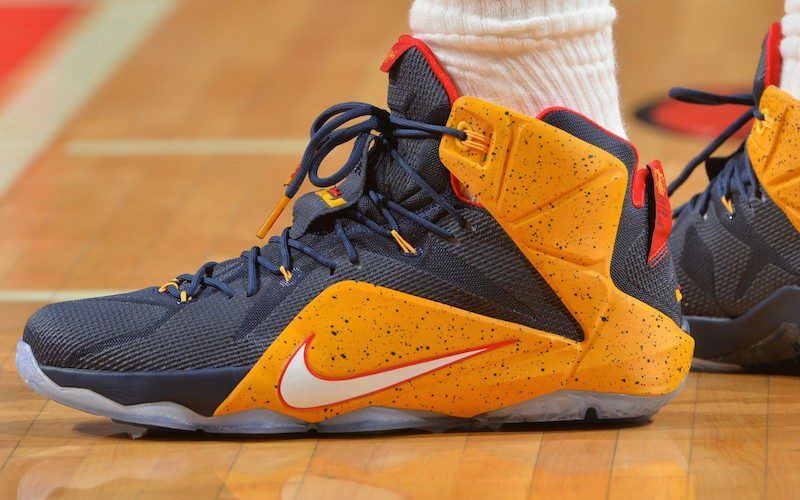 The shoe, now affectionally known as the LeBron 1, was, however, the last shoe in James’ line to not carry his name, with the Nike Zoom LeBron 2 starting a line of shoes that will likely continue well into LeBron’s retirement. 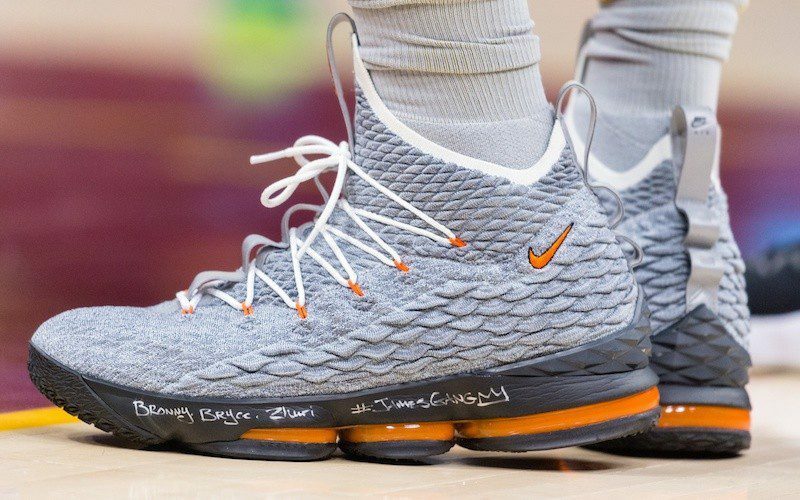 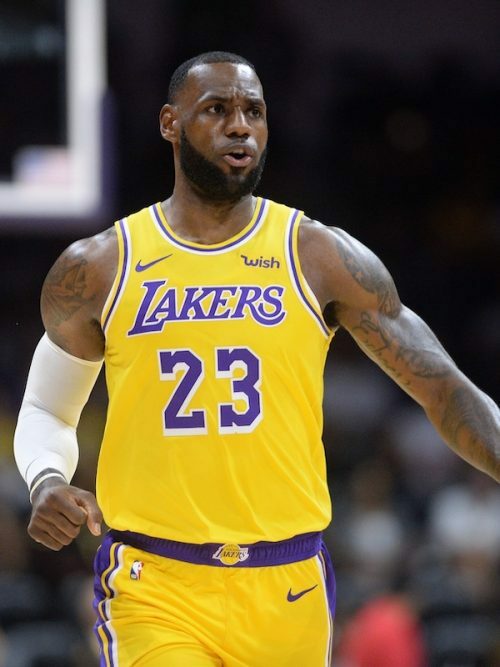 This will put him alongside Michael Jordan and Kobe Bryant as the only players whose signature lines were not discontinued when they stepped away from the NBA.